Along with a new name for the site, ReadWrite, Lyons told me last week that he wants to bring a new attitude to the site, which he says has “millions of readers”, however online data suggests otherwise. The tech blog game is getting serious once again, and it’s going to take a massive shift to shake it up. Lyons hopes he can instigate this shift at RW. 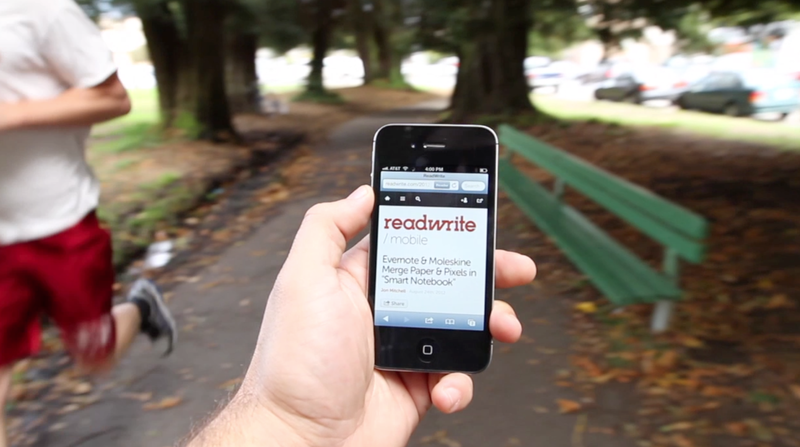 TechCrunch: Why ReadWrite, Dan? It’s no Forbes. Dan Lyons: I really want to do something that’s fun. I’ve been sitting in mainstream media watching you guys have all the fun, and seriously, I’m jealous and I’m looking to get into something like this and thought “wow, it’s a great site, it has millions of readers (not really) and an amazing legacy. It’s a small team of good writers and these guys are great. I feel blessed. TechCrunch: You’re based in Boston, how does that help or hurt your job of covering Silicon Valley? Dan Lyons: I really am planning to commute to San Francisco every week and maybe I’ll move there. At least I can be there some of the time. I do think being outside of the bubble, theres some advantage to be had, you can have a skeptical eye. I had a long talk with my wife about the new travel and being out and about. Just this week I was there, and it will continue. 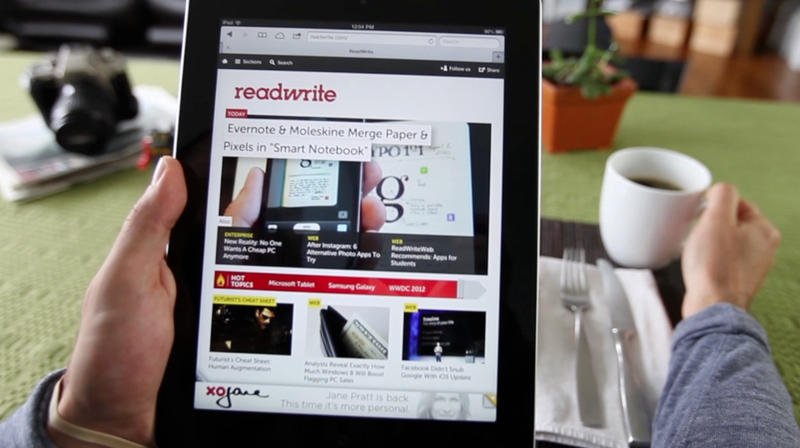 TechCrunch: What do you want to change about RW? What do you want to keep the same? Dan Lyons: I think they’ve always had a smart, thoughtful site, I don’t want to change that at all, but build on top of that. Based on my own past, I’d like to have more personality, more passion, more energy and irreverence. Not Fake Steve, though. People can write from the heart. I”m just turning the dial, not making a radical change. If we start having fun, it comes through in what we’re writing. Readers will become more engaged. I want a site where readers are engaged. The best thing about Fake Steve were a) Oh my god the readers can talk to us and say mean things b) oh my god the readers want to be a part of the show, fight in comments, that was the most profound thing for me c) it wasn’t a publication, a conversation. We have a lot of enterprise and IT coverage, we want to keep that, but I’m really into mobile and we’ll make that a big part of coverage. As far as the rebrand, I’m told that everything is about engagement and discussion, with a clear focus on mobile reading, a trend that many sites are following these days. Does the team have what it takes to execute? Time will tell. It’s certainly…different. And I bet that our very own MG Siegler has some “interesting” thoughts on the news. For me, it has way too much white space and the areas aren’t sectioned out enough for me to follow what’s going on. But hey…I won’t be the only one with thoughts and opinions. Welcome to the jungle, Dan.